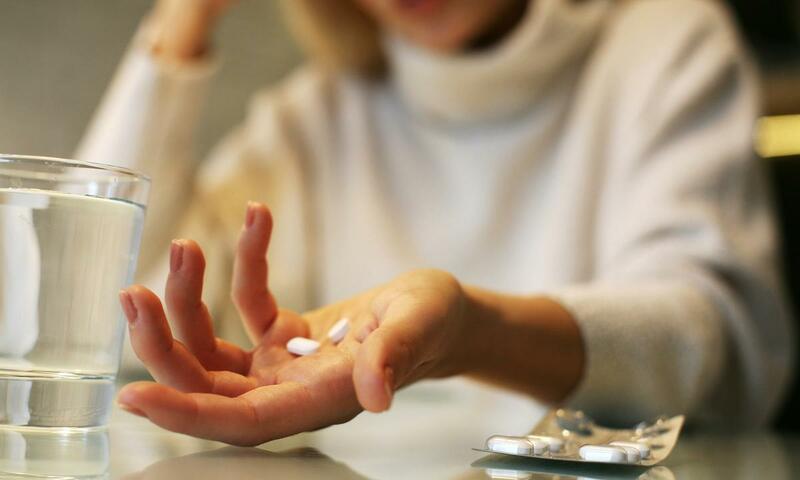 Severe depression may be a side effect of dolutegravir treatment, the Dutch specialists think. They reported about two cases of rapid development of severe depression after initiation of therapy with doltegravir. In both cases, the patients didn’t have any problems with mental health before and in both cases, the symptoms disappeared after the therapy with dolutegravir was stopped. Serious neuropsychiatric side effects rarely appeared in the clinical trials of dolutegravir, but in the clinical setting of the drug, the number of neuropsychiatric side effects was greater. So, last year, 14% of patients reported discontinuation of the drug. The last two cases of depression were reported in middle-aged men in the Netherlands. The first man was 58 years old and recently learned about his HIV-positive diagnosis. A month after the diagnosis, he began taking therapy with a trill, after which depressive symptoms appeared. During the week, the patient felt depressed, and then he was diagnosed with acute depression. Therapy with triumeq was discontinued and replaced with elvitegravir, tenofovir and other drugs. A week after the replacement of the regime, his condition improved and he fully recovered after 20 days. The second man was 52 years old, he switched to triumeq after efavirenz because of complaints of fatigue and fatigue. During the change, his viral load was undetectable, and the number of CD4 cells was normal. Two months after the initiation of triumeq, he was depressed, but he hid it from his attending physician. The patient continued dolutegravir for four months. The patient was visited by thoughts about suicide. After one of the suicide attempts, the man was hospitalized in a psychiatric clinic where he underwent a course of treatment. “We are in need of clinical and pharmacokinetic studies to precisely define the overall performance of dolutegravir in clinical practice with regard to neuropsychiatric adverse events, particularly in populations usually underrepresented in clinical trials,” - said the authors of the study.